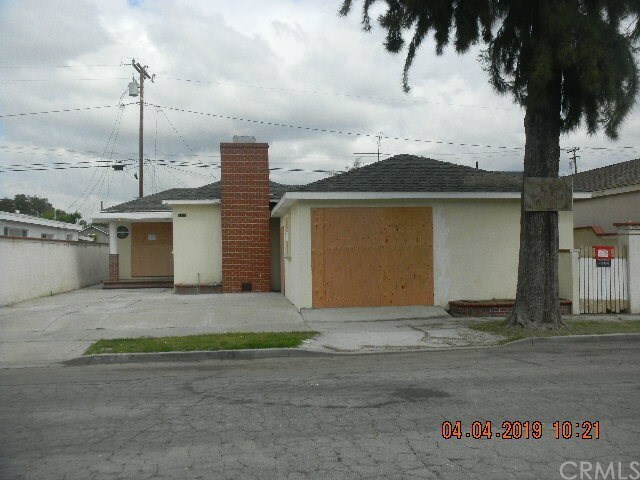 351 E Peace Street, Long Beach, CA.| MLS# PW19074889 | Southern California Homes for Sale. Search properties Southern California. SFR that is an REO property. The property will be sold as is and no repairs will be made by the seller. The seller does not guarantee the condition of the property. Buyers to perform their due diligence and pull their own permits etc.-Banks are looking for all cash offers at the current time. The property will be sold without the utilities on and no interior access will be allowed at the current time. Directions: Major Cross Streets: E Del Amo Blvd. and Locust Ave.